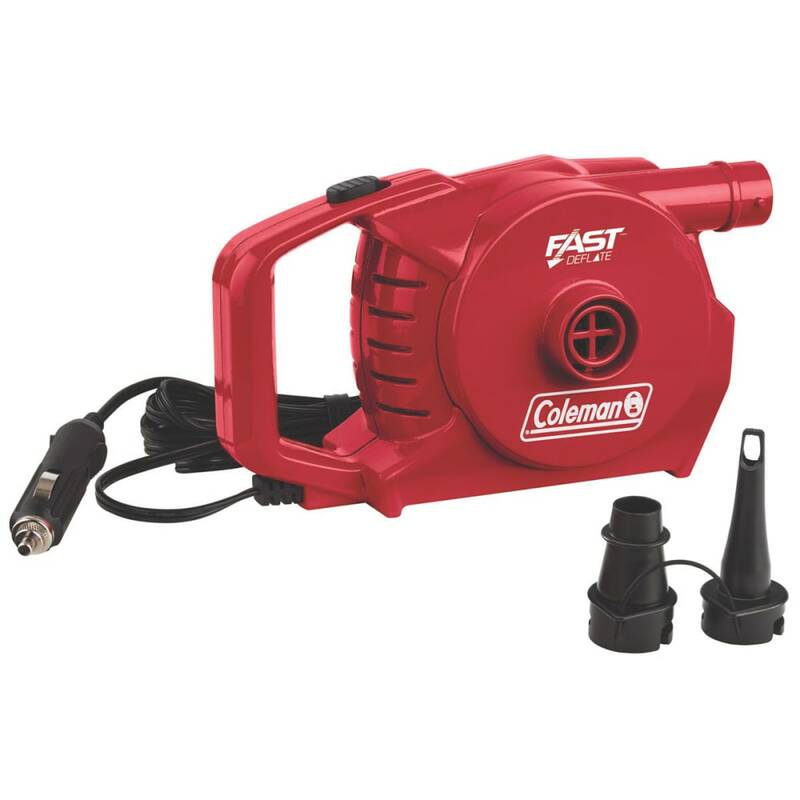 Quickly inflate or deflate just about any airbed from your vehicle with a Coleman® QuickPump™ 12V Pump. 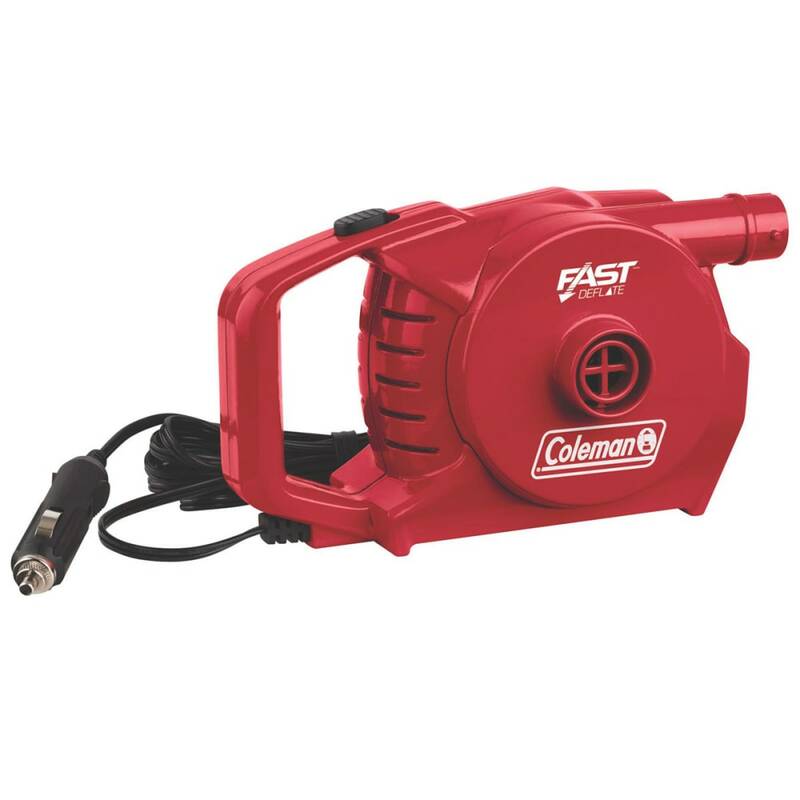 The Fast Inflate™ and Fast Deflate™ design gives you faster inflation than many comparable pumps. 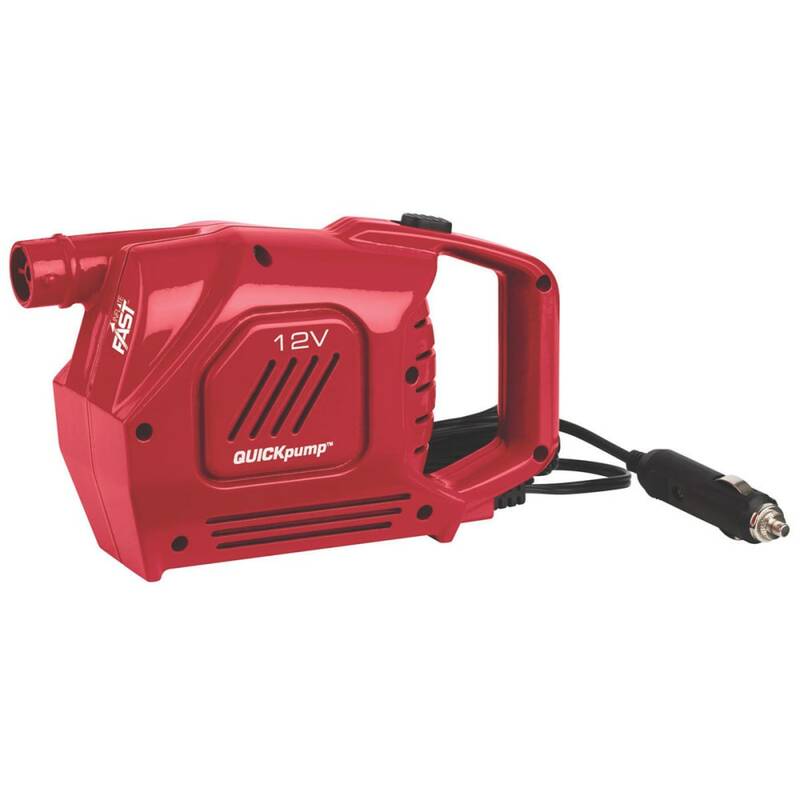 Just plug it into your car or boat outlet, connect it to the Double Lock™ valve, and watch this powerful pump get your airbed ready in no time. 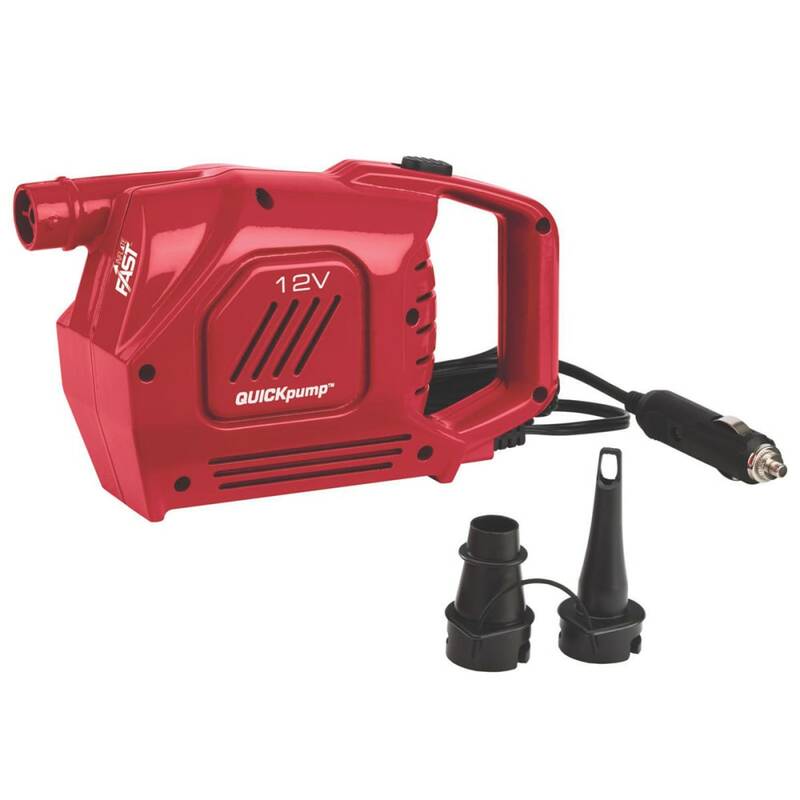 Additional adaptors also allow you to use the pump on Boston or pinch valves, so you can fill other common inflatables.